Thank you for visiting our home on the web! 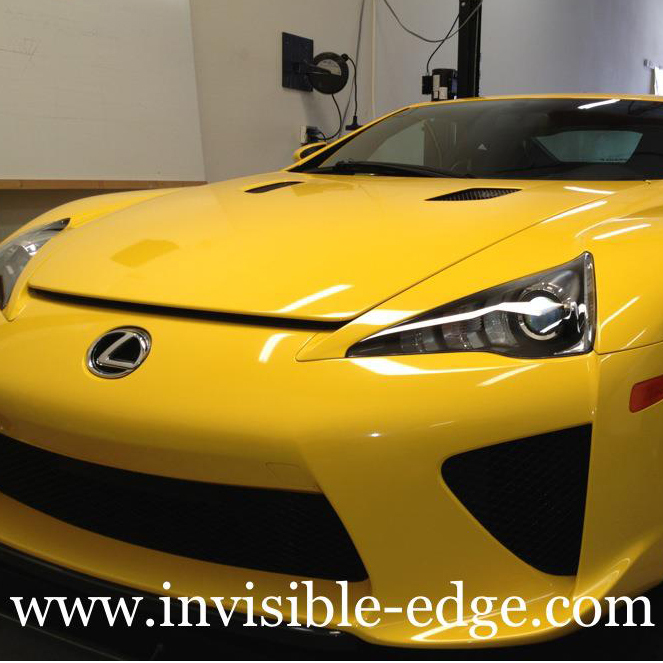 Invisible Edge is the premier installer of the Clear Bra (Paint Protection Film), we have been installing clear bra kits since 2003. 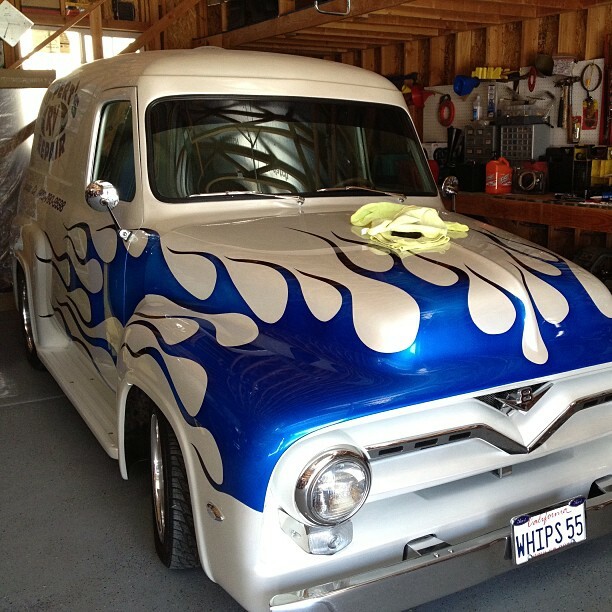 Having worked on some the world's most unique vehicles, from Classics, Exotics and Customs to Daily drivers. 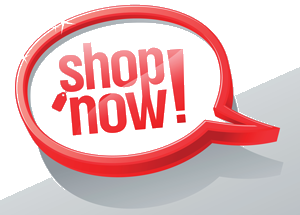 At Invisible Edge we have you covered! 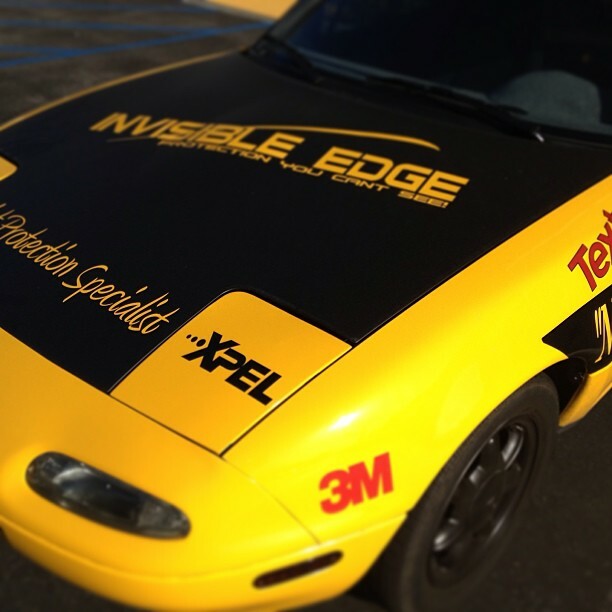 Invisible Edge has installed clear bras on over 3,000 vehicles using paint protection film from brands like 3M Scotchgard Pro Seiries, SunTek, and XPEL. We use computer cut kits provided by XPEL technologies. Riverside CA,Corona CA, Chino Hills CA, Anaheim Hills CA, Yorba Linda CA, Ontario CA, Upland CA, Rancho Cucamonga CA, Alta Loma CA, Claremont CA, Montclair CA, La Verne CA, Glendora CA, San Dimas CA, Redlands CA, San Bernardino CA, Lake Elsinore CA. Copyright 2014 Invisible Edge. All rights reserved.